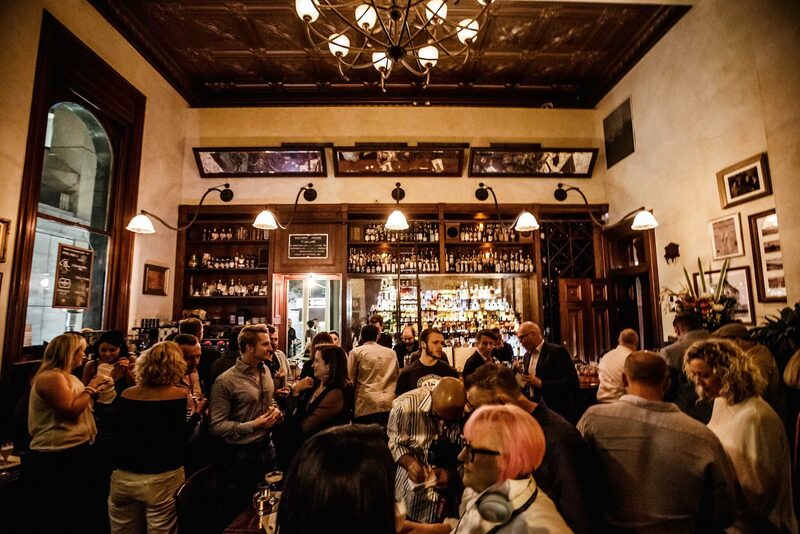 With the only Heritage Bar License in Queensland, The Gresham is steeped in rich history and has maintained the building’s original character and architecture. 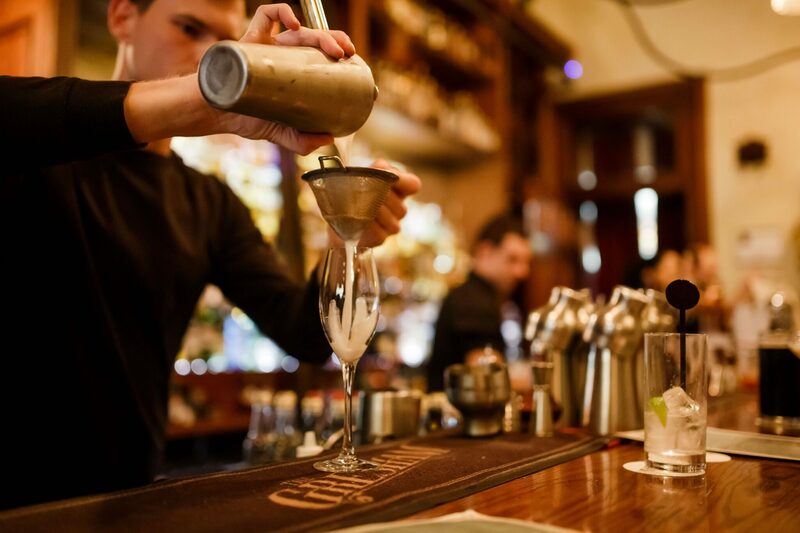 The Gresham offers some of the highest calibre rum, whiskey and wine in the country, and the extensive and artistic cocktail list are only able to be crafted by the best bartenders in the industry. Opened in late 2013, The Gresham is a unique space, with a nod to the heritage aspect of the building evident via our service and unique drinks offering. The Gresham has a progressive approach to music and drinks, and we have an attitude policy not a dress policy. We welcome people regardless of what they are wearing and it makes for a more interesting clientele and dynamic within The Gresham. With the only Heritage Bar License in Queensland, The Gresham is steeped in history and traditions, providing a unique setting for gatherings and good times of all kinds. With many significant events in the building’ past, it’s only right that we should continue to fill it with new ones, creating more chapters to the story that is The Gresham. So if you would like to make a little history at your next event, we’d be more than happy to oblige. 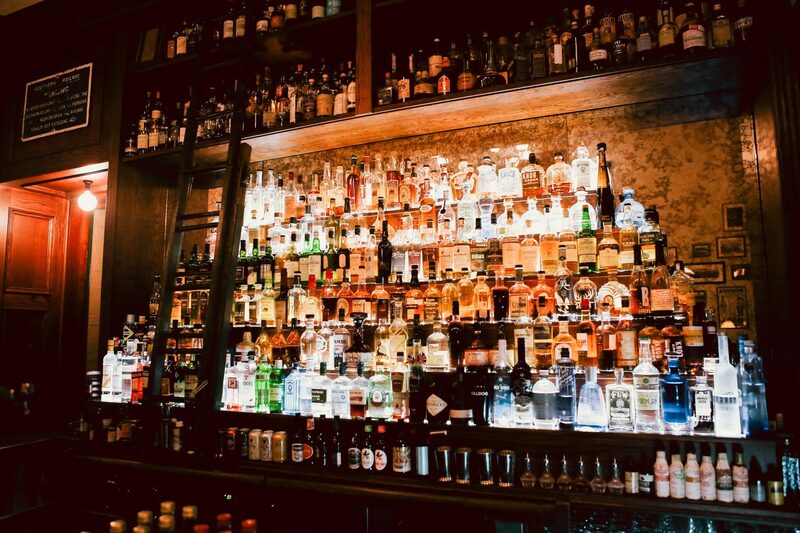 Combining “Old World” charm, the the greatest rums, wines, cocktails, craft beers, and of course whiskies in the country and abroad, The Gresham is a bar for every need. For an exclusive event that will have everyone talking, drop us a line about hosting a gathering at The Gresham.